Gathering all the data for a presentation is stressful enough, without having to worry about creating the perfect PowerPoint presentation. When you present, you want what you are displaying to be professional, organized, visually appealing, and most of all, you want the information you are providing to stand. For these reasons, the Nico Free PowerPoint Template was created to help you impress your audience, whether they may be potential investors, clients, co-workers, or founder of the company. 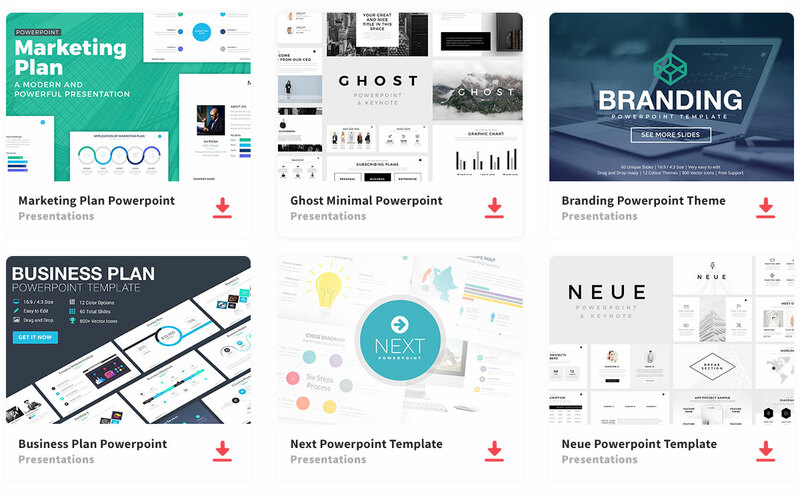 Nica is composed of 14 creative slides that are easy to edit to give your presentation the look you want, so you can present your information, however, would be the best way to give your audience a clear understanding. This presentation template includes slides such as an introduction welcome slide, table of contents, team slide, and many more. In addition, you can add images to your presentation. When you add images, it gives the audience something other than words to look at, which can enhance their focus on your presentation. Similarly, you can add infographics such as tables, SWOT maps, diagrams, and mote to show your data in an easy to understand way. So, don’t settle for any presentation template. Stand out, and impress your audience with your creativity. With Nico, you will have your great ideas heard and your presentation with leave a positive and lasting impression of what you are capable of achieving. Download the full version here. Thanks to Zacomic Studios for sharing this free template.